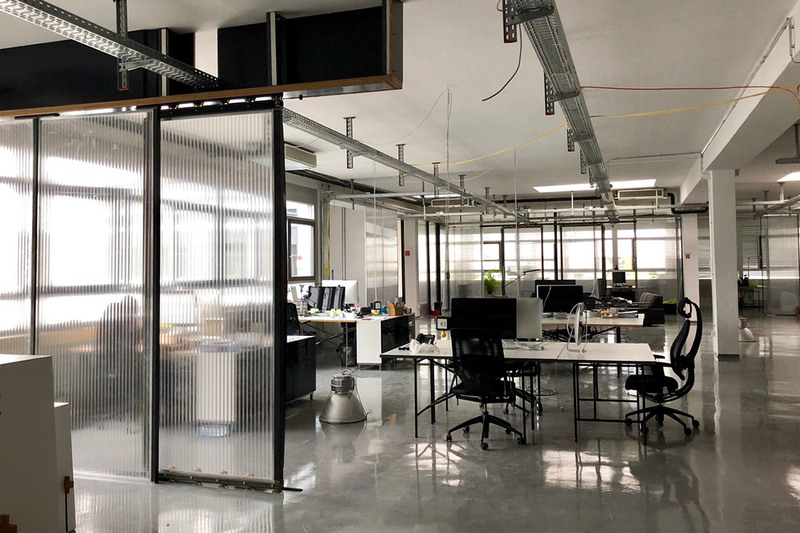 Together with its partner agency Fine Arts, brandscape munich moves into new, larger offices. Claus Bertling, Managing Director of brandscape munich and Fine Arts, takes over the management together with Johnny Klein, co-owner and co-founder of brandscape. The communication agency brandscape has always had a close connection to southern Germany through its long-standing customers adidas, Porsche, Mercedes and BMW. 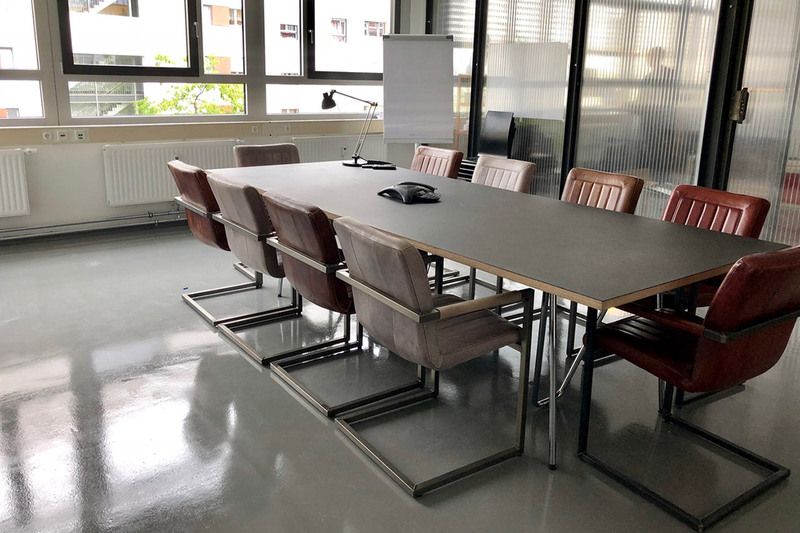 Over the years, the volume of projects with a Munich background constantly increase and brandscape munich GmbH receives ever more enquiries from the south. In particular, the long-standing cooperation with the partner agency Fine Arts GmbH proves to be very successful. Which is reason enough for brandscape to move together and expand the joint company location. The modern and open office space creates a pleasant working environment and room for further growth. 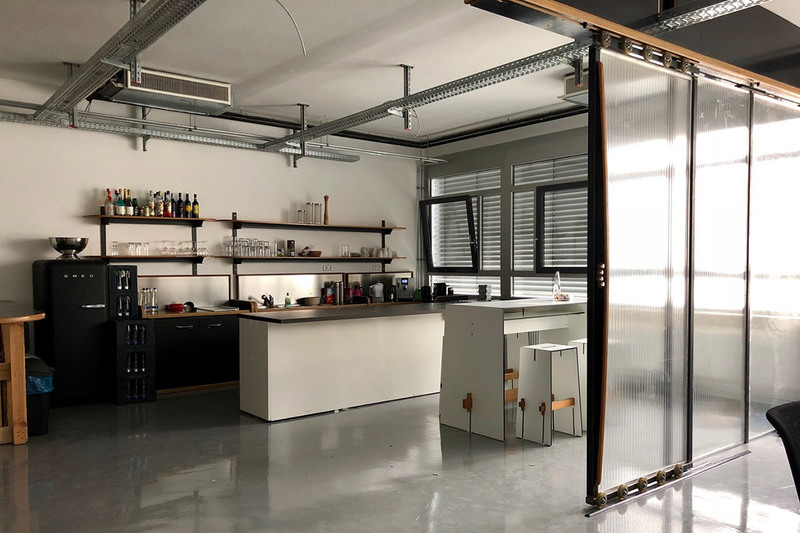 Winzererstraße 47d now has a total of 400 square meters of space for up to 20 employees. 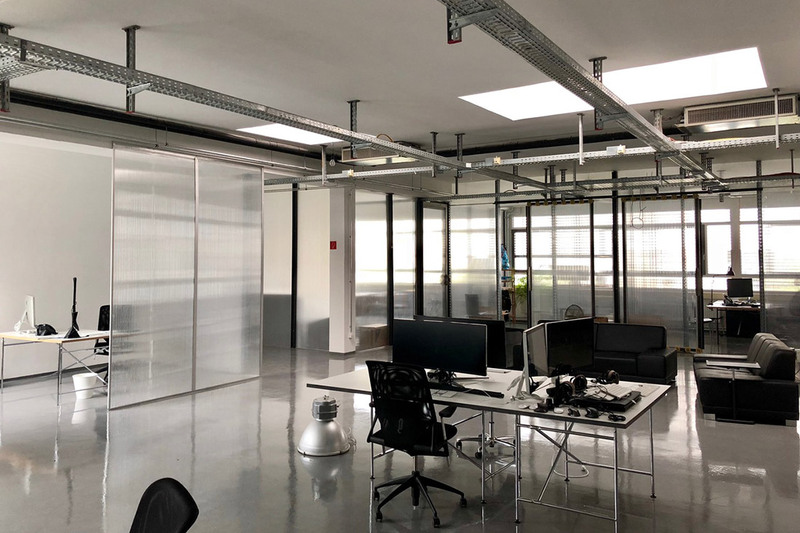 The new Munich office is managed by Claus Bertling, Managing Director of Fine Arts GmbH and brandscape munich Gmbh, and Johnny Klein, co-owner and co-founder of brandscape Gmbh.